Downey center Jackson Betz will be a preferred walk on at Sacramento State in the fall. Betz celebrated his opportunity on Wednesday, Feb 6, 2019, during a Signing Day celebration at Bonsu Elite Athletics. Into the Hornet's nest: All-Region center Betz will walk on at Sacramento State. 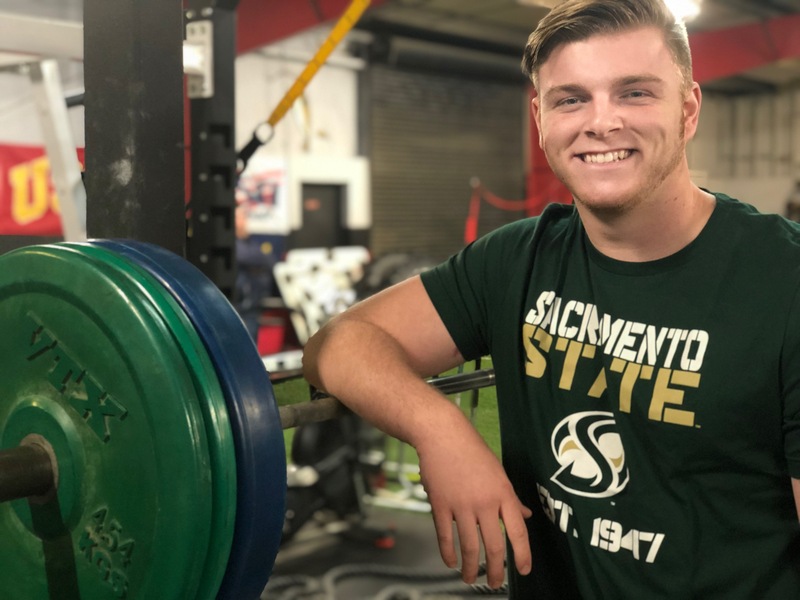 Downey center Jackson Betz will join the Sacramento State football program as a preferred walk-on. The 6-foot-4, 265-pound senior took part in a Signing Day celebration at Bonsu Elite Athletics on Wednesday evening, joining a panel that included Central Catholic football players Adrian Cuevas (Marian), Kyle Jacklich (Montana State Northern) and Dawaiian McNeely (Wyoming). Betz was an all-Central California Athletic League and FrontRowPreps.com All-Region performer for the Knights, which became the first Modesto City Schools program to win a playoff road game in nearly 20 years this fall. The Knights whipped short-handed Grant of Sacramento, 57-27. Betz joins a program with an exciting future under first-year coach Troy Taylor, who signed 14 players during the December and February commitment dates. 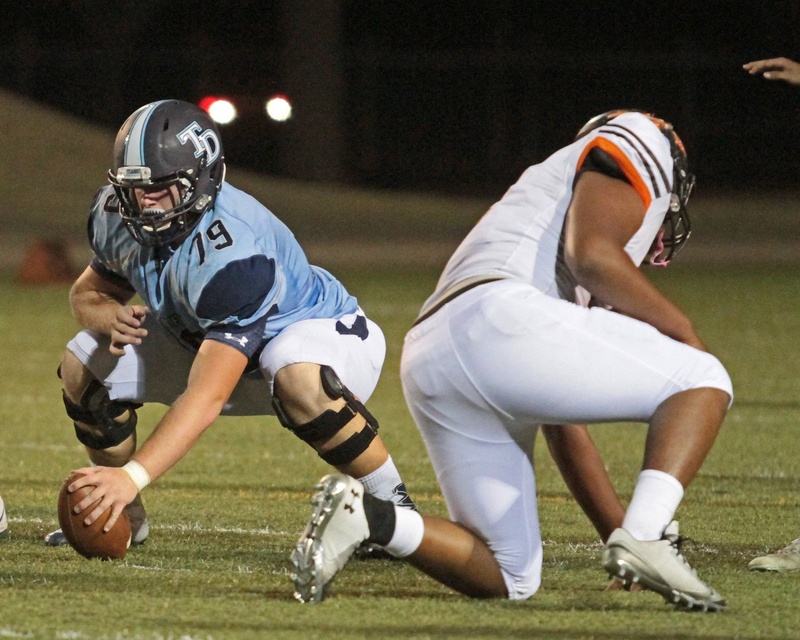 Betz isn’t a scholarship athlete — yet. He will report to offensive line coach Kris Richardson, who, along with Taylor, turned the Folsom High football program into a state and national power.